The Bernedoodle is a cross between a Bernese Mountain Dog and a Poodle. 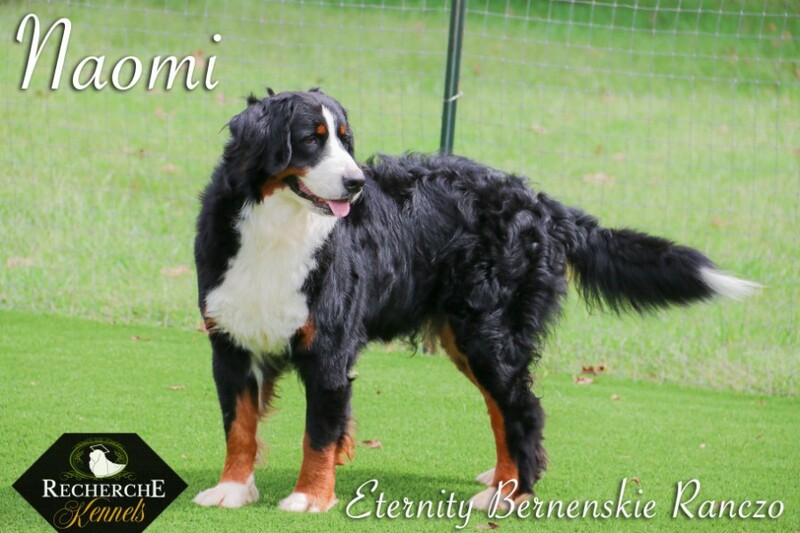 This combination brings a great mix of loyalty and strength with a lower shed rate than a standard Bernese Mountain Dog. A more lively and active breed, the Bernedoodle loves to play and show affection for their owners. They make great pets for families due to their loyalty and eagerness to please. Below we will provide more information about the Bernedoodle and why we believe you will fall in love with them. If you have further questions about the Bernedoodle, please email us at info@trainedbernes.com. The Bernedoodle is a relatively newer hybrid breed, with some of the oldest known crosses coming in the early 2000’s. 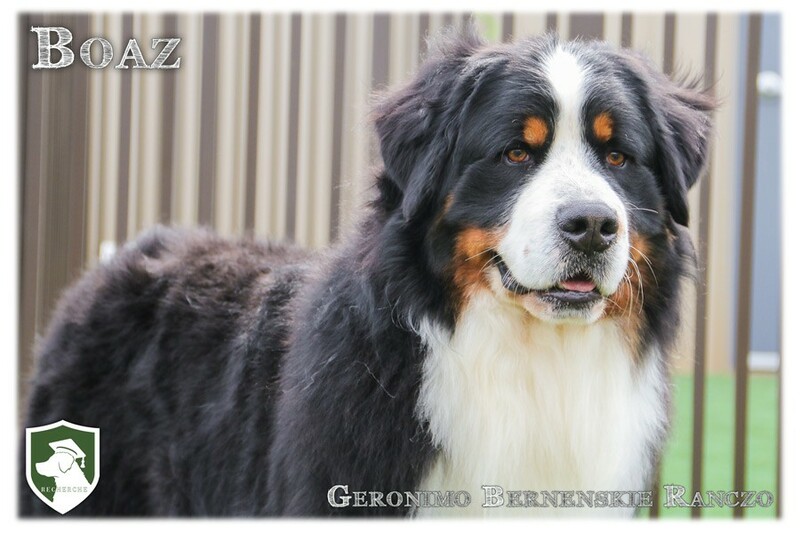 However, it is possible that the Bernese Mountain Dog and Poodle cross could have been around much longer. 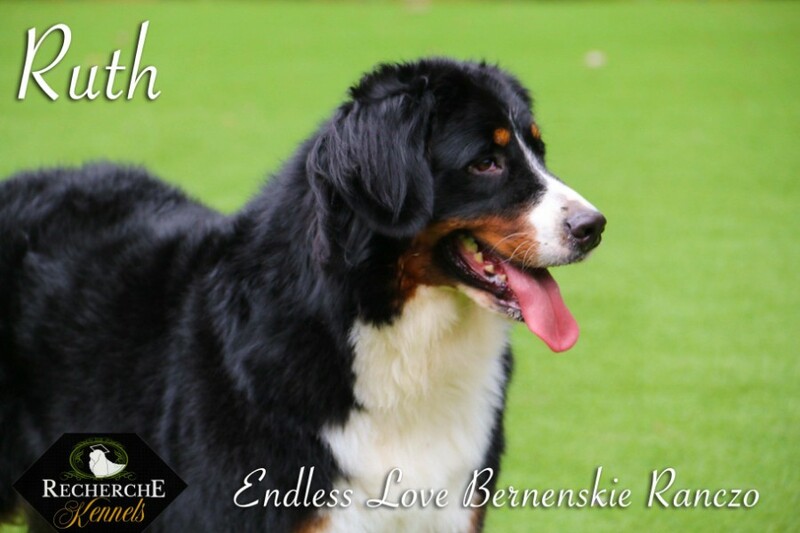 If you’re looking for a loving and affectionate breed, the Bernedoodle is a perfect fit. 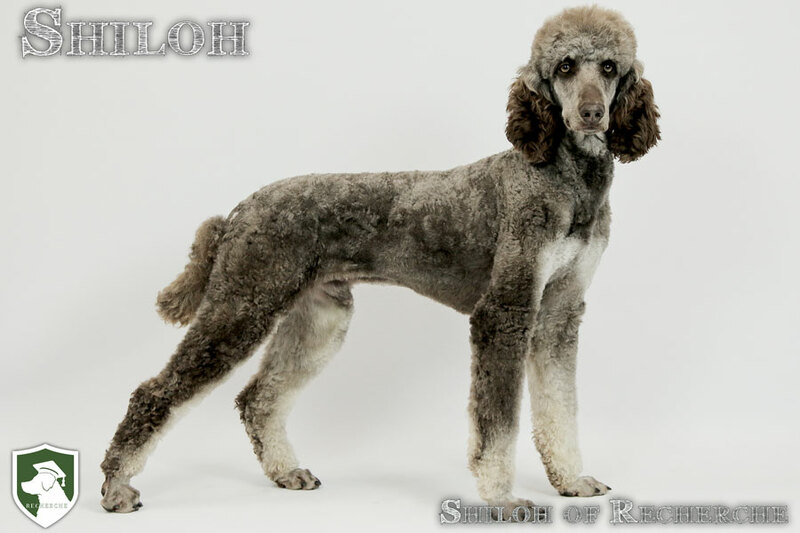 They are a very loyal hybrid with a strong tendency to want to be around their owners. They are sensitive and can sense something is wrong if left alone for too long, so they enjoy being a part of your daily activities just as much as they enjoy cuddling on the couch. The Bernedoodle does have a slightly stubborn nature and can take a little work when beginning training. They learn bad habits quickly, but they do thrive on positive reinforcement. Once training has begun, they tend to learn faster than many breeds due to their extremely intelligent nature. They don’t take well to loud criticism, but instead they react well to encouragement and rewards. They want to please their owners. Bernedoodles are very good social breeds, but it’s important to socialize them early. We focus heavily on socializing our Bernedoodle puppies because of this, and it helps them become more ready to get to know you. As a hybrid breed, they tend to get the best personality traits from their two parent breeds. They exhibit intelligence with a side of goofiness that can create some pretty entertaining interactions! The Bernedoodle has an absolutely beautiful and thick coat. 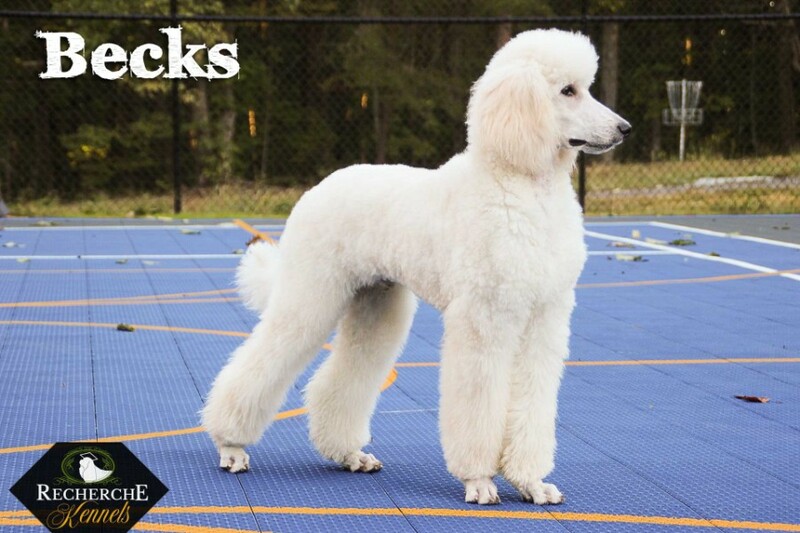 This coat can come in both wavy and curly variations depending on the mix of genes from the parents. As a result of this thicker coat, it is important to brush a Bernedoodle multiple times per week to help maintain the unique and healthy appearance of each dog. 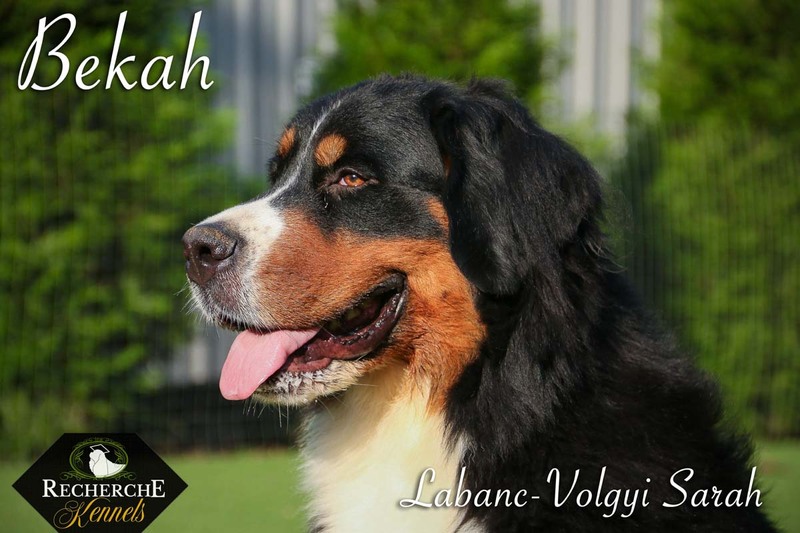 They are a lower shedding breed overall due to the Poodle in them, and can be a better alternative for those with allergies compared to a pure Bernese Mountain Dog. The Bernedoodle will also desire activity, particularly of the interactive type. They love being around their owners and have a more dependent nature. So they enjoy regular interaction more than personal space. 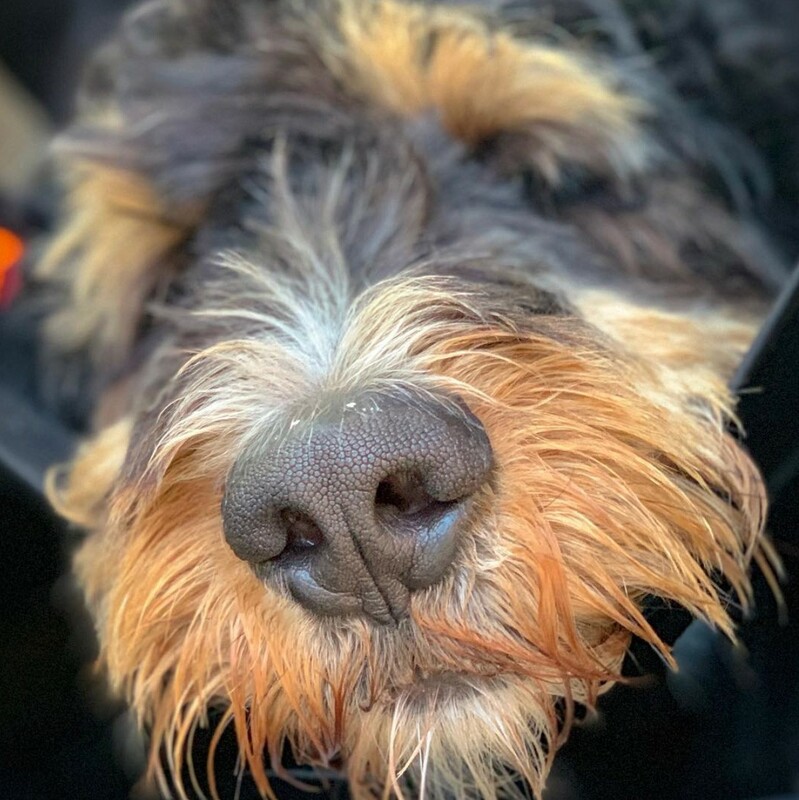 It is important to provide your Bernedoodle with regular socialization and ongoing training as this helps them maintain their confidence and keeps them sharp. As both the Bernese Mountain Dog and Poodle are naturally intelligent breeds, the Bernedoodle is no different. In fact, they tend to train even better, particularly at a younger age. As they grow older, they can become stubborn and latch onto bad habits, so the early training is essential. As a hybrid, the Bernedoodle tends to be healthier than both parent breeds, taking on the best physical traits from both. Regular exercise is essential for the Bernedoodle. They desire to be active, and will become stubborn if left to themselves too much. 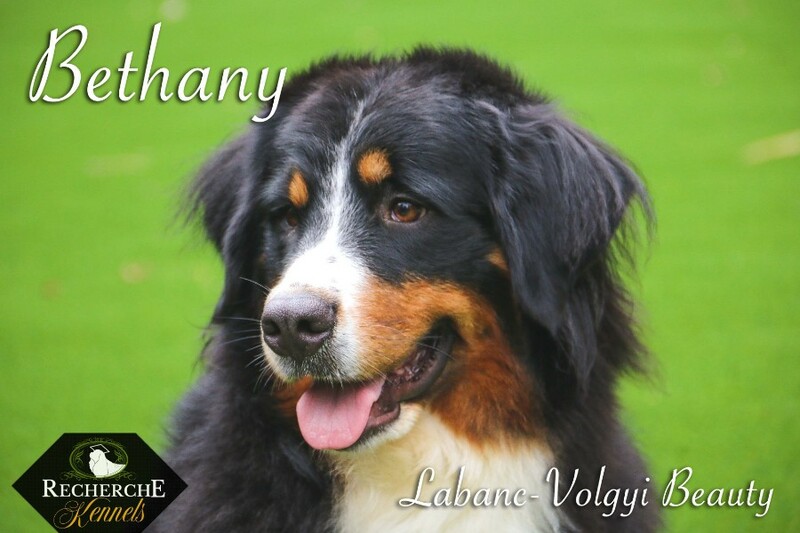 In addition, due to the stockier features they inherit from the Bernese Mountain Dog, regular activity helps to prevent obesity and common joint ailments. They can be susceptible to common issues such as hip dysplasia, elbow dysplasia, eye problems, and others. But overall, they are a relatively healthy breed. Due to the short history, there haven’t been any longer studies done on unique health problems in the Bernedoodle, and the sample size is smaller. 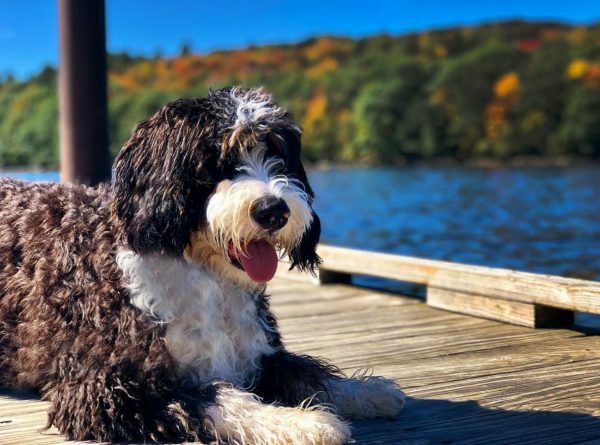 But all evidence points to the Bernedoodle as a healthier breed than both the Bernese Mountain Dog and the Poodle, including a lower cancer rate. 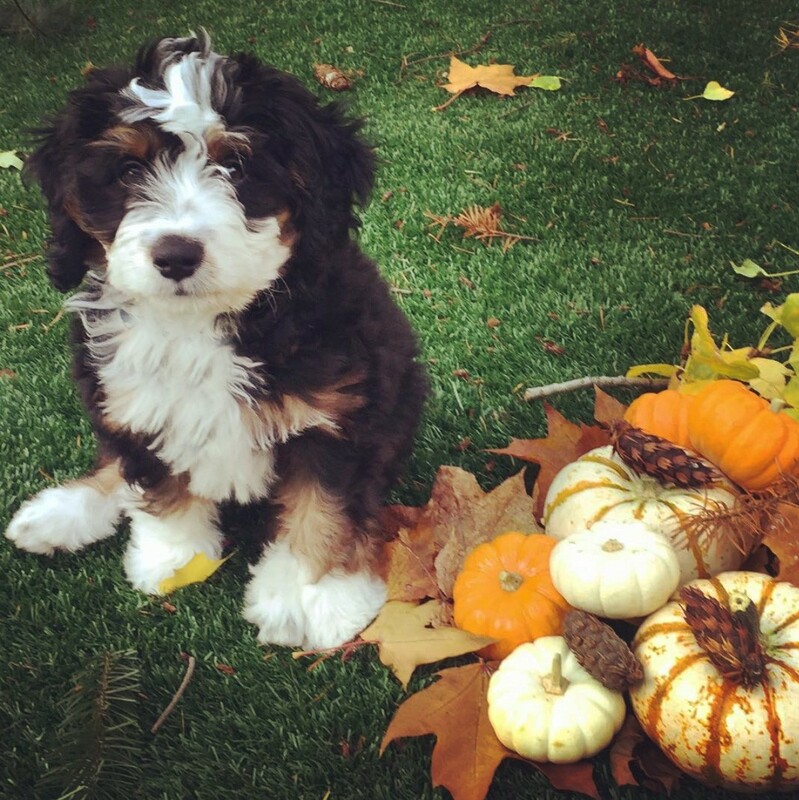 If you are interested in adding a Bernedoodle to your family, we encourage you to check out our Available Pups page. 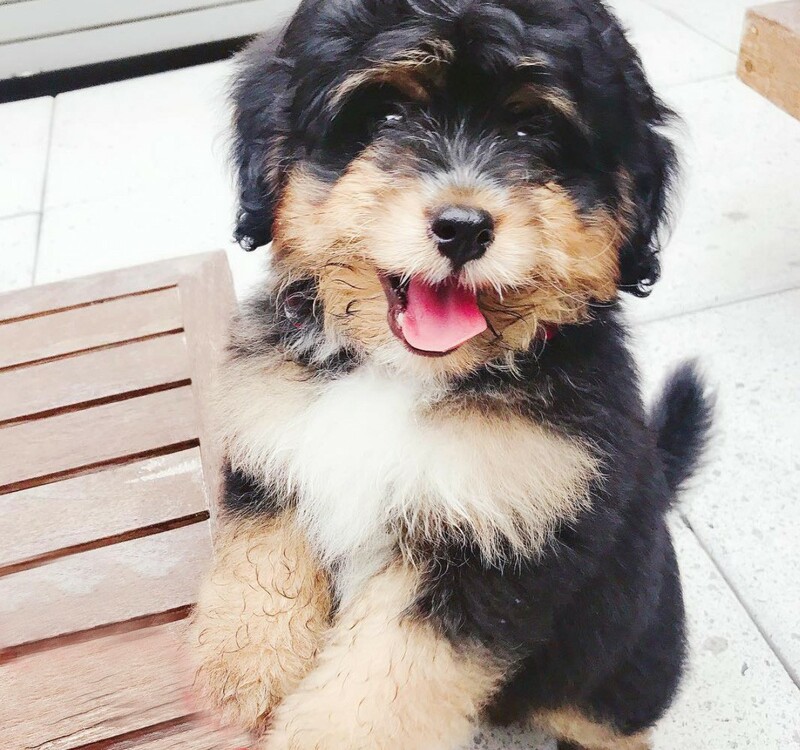 Our pups are the highest quality fully-trained Bernedoodles available, and we believe they would make an excellent addition to your home.